"The only just and true way for an honorable and manly man is to grow them, and let everybody about the place have all he can eat. 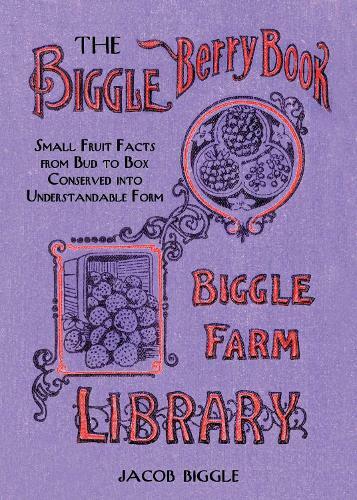 For the berry comes from the garden to the table in tempting and presentable shape, fit to grace the table of a king," writes Jacob Biggle in The Biggle Berry Book, which was first published in 1894. If you hate plunking down what seems like a king's ransom every time you buy a quart of berries at the local farmer's market, and if you've got a little land to spare, it might be time to grow your own.